A savvy marketing move for product-based companies is offering people the ability to test and buy what they sell at trade shows, expos and other events. To pull those potential customers in, however, you need a strong branding presence. 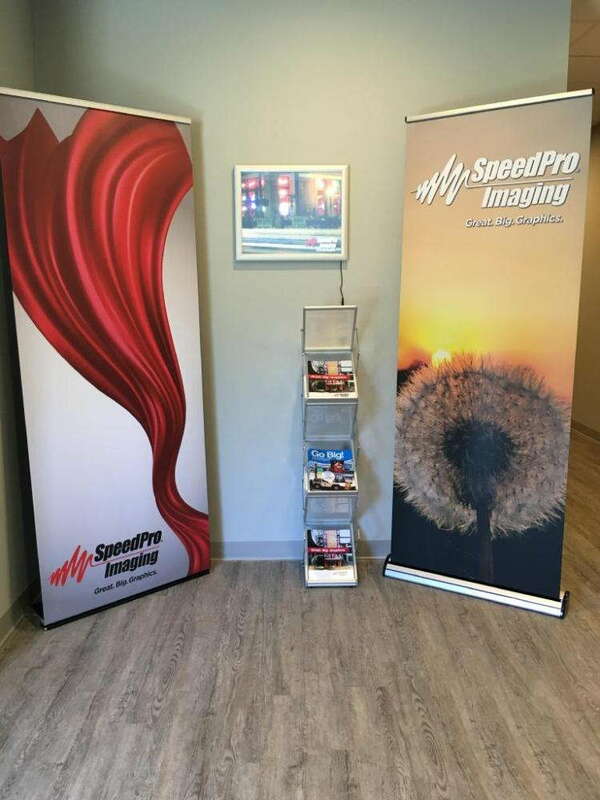 At SpeedPro Saint Paul, we offer an array of accessories and graphics that are created using top-tier materials and state-of-the-art printing technology. If you’re located in Ramsey, Hennepin or Dakota counties, stop by our studio to get started! We have a specific catalog dedicated to personalized POP displays and other event accessories, so we’re confident that we can find the right products for your business. Our staff, which has provided all sorts of graphics to many different companies throughout the area, will work closely with you from start to finish. We’ll take the time to learn the details of your business and what you hope to accomplish with your POP display. We take pride in keeping our process streamlined and stress-free, so we’ll make sure that you’re never frustrated at any point. In addition to our Exhibitors’ Handbook, we’ll go through the entirety of our other products and services so that you feel we’ve explored all options. 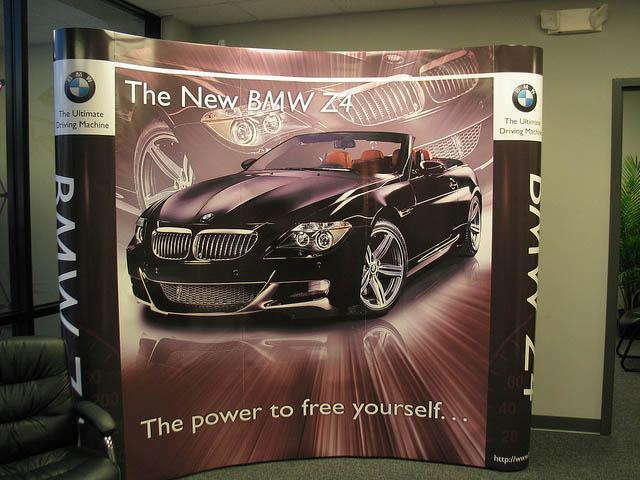 You can choose from a variety of hop ups and retractable banner stands to serve as backdrops for your custom POP displays. POP displays can enhance your product with bold, colorful graphics, which make them ideal branding elements for gaining and keeping customers. Hop ups are lightweight display kits that you can clip large fabric prints into, which makes them an extremely portable option. They often don’t require tools either, and they can come with lightning for illumination. Retractable stands come in retractable, telescopic and spring-back styles. We also offer three models to give you extra customization options: economy, standard and premium. Once you have your main attention-grabbers squared away, you can build the rest of your display accordingly. A few other options you can choose from include monitor and tablet stands, attachable shelving and kiosks, all of which can showcase your products and services in a professional, accessible manner. 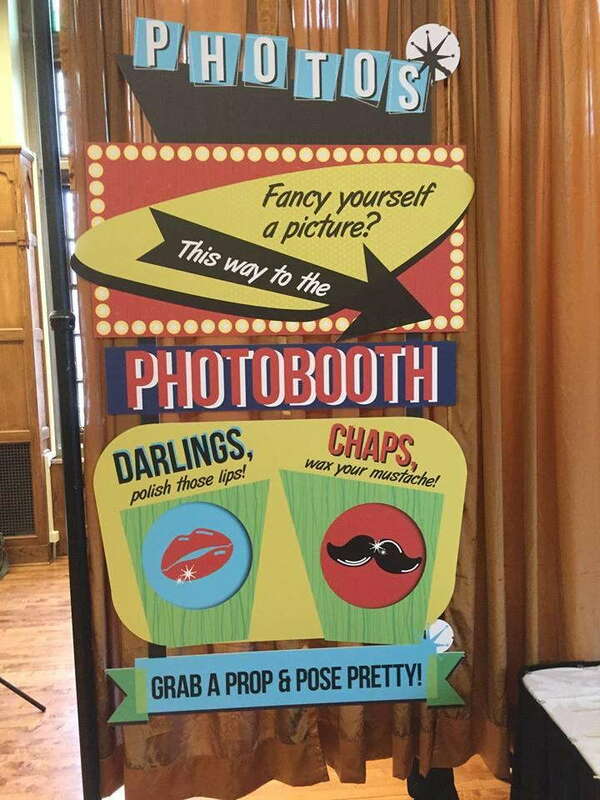 Other useful graphics that can be used, depending on your venue, are window clings and easel back stand ups. With every choice that you make, we’ll utilize the best color-matching practices to keep all of your branding elements in sync. The personalized POP displays that we craft are second to none, as they’ll help you stand out among competitors in a unique, convenient way. Contact us today to schedule your consultation! If you want to instead stop by our studio, we’re located off Interstate 494 on Pilot Knob Road.